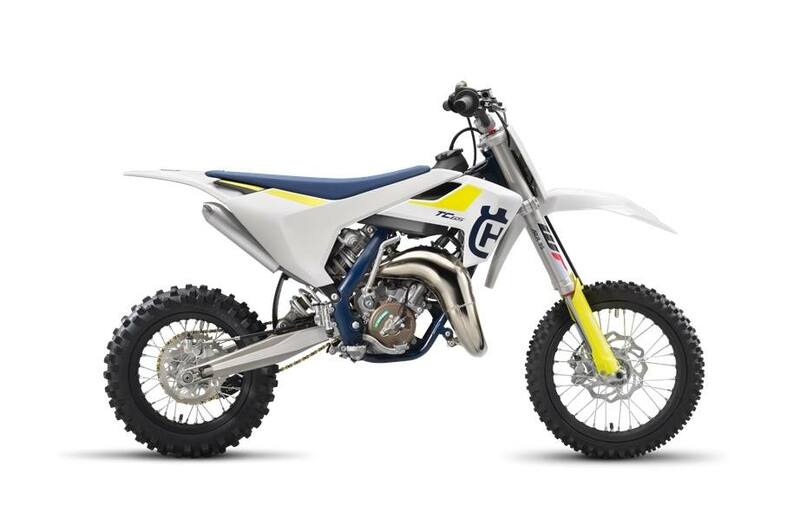 Cylinder: The high performance cylinder is made from lightweight and durable aluminum and incorporates a pressure controlled exhaust valve (PCEV) which provides unrivalled performance giving the young motocross rider a distinct advantage. Frame: The high strength chromoly steel frame is produced by WP Performance Systems and integrates carefully calculated parameters of longitudinal flex and torsional rigidity to benefit handling and suspension functionality. It guarantees easy handling and precise cornering, along with outstanding stability. The subframe is fitted with 4 screws to the frame and is made of lightweight aluminum. 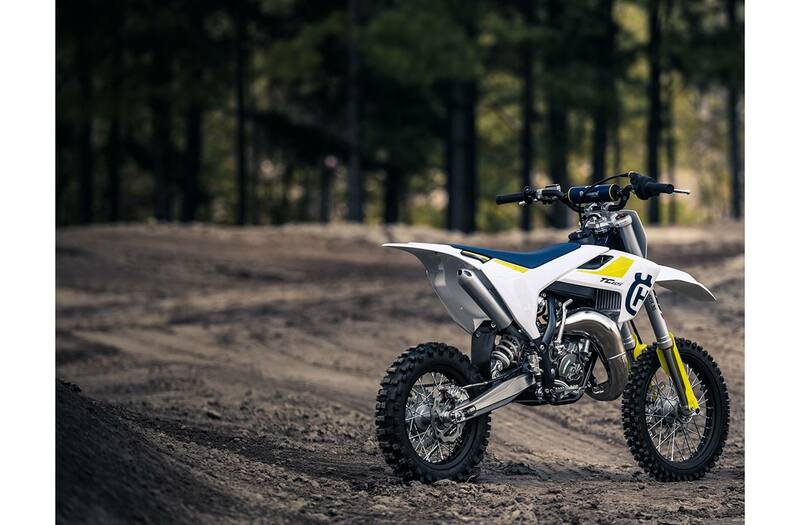 Brakes: Featuring the same level of technology offered on the full-size motocross range, the TC 65 is fitted with hydraulically operated brake calipers and large waved front (198mm) and rear (160mm) brake discs. The system ensures advanced brake feeling and stopping performance in all conditions. Handlebars: Made of high quality aluminum alloy, the handlebars offer top stability and safety. Additionally, a specific handlebar bend is created to offer the best ergonomic position. A crash pad on the handlebar brace protects the rider from any impact. Wheels: Mirroring the full size motocross range, the TC 65 uses lightweight, black anodized, aluminum rims providing the highest strength and reliability. The standard MAXXIS tires provide progressive grip on a variety of different terrain.